Reduces swelling and inflammation, relieves pain, and increases circulation as well as range of motion, allowing your pet to recover more easily and quickly from surgery or injury. 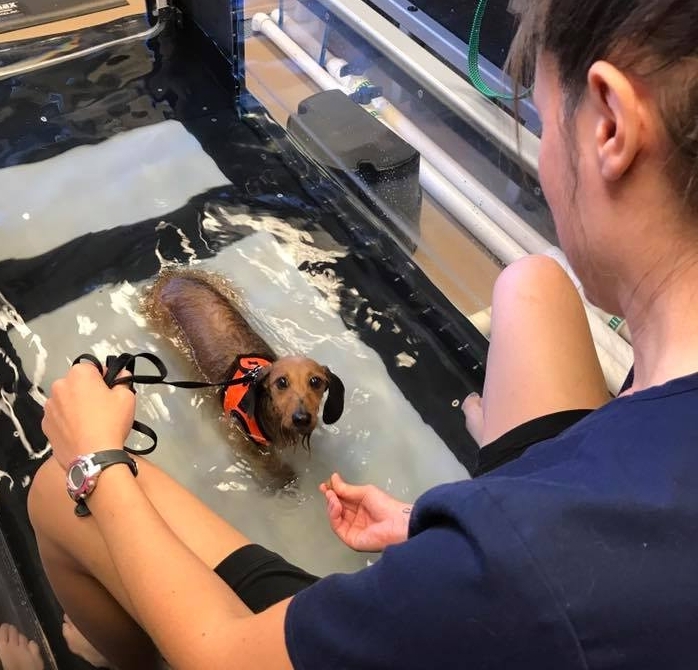 Even though hydrotherapy is a simple technique, it can be tremendously effective for healing and returning your dog to pain-free mobility. The treadmill accelerates healing by facilitating blood flow, maintaining joint flexibility, and stimulating nerves and muscles.